Applications for Kamehameha Schools’ Summer Explorations Series programs must be postmarked or hand-delivered to Kamehameha Schools by Feb. 14. The Explorations Series includes three, one-week summer boarding programs, tailored to specific grade levels for students in grades 5 to 8 who do not attend a Kamehameha Schools K-12 campus program. 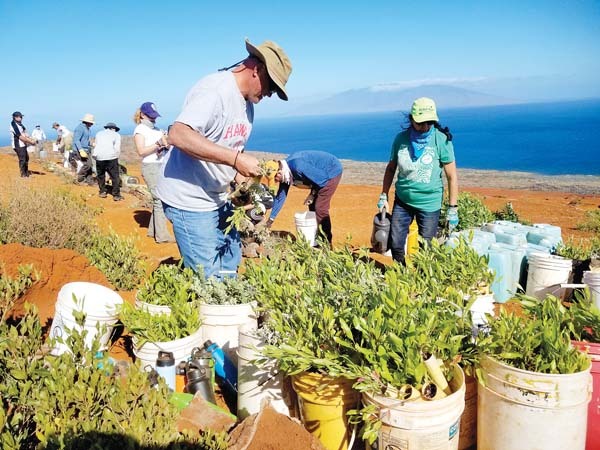 Each program offers hands-on opportunities for students, with activities and field trips designed to cultivate an understanding of Hawaiian cultural traditions and knowledge. Applications may be downloaded at ksbe.edu/admissions or may be mailed by request by calling (808) 842-8800. Applications also are available and may be turned in to Kamehameha Schools Resource Centers on each island. The Maui center is located in Wailuku, 210 Imi Kala St., No. 203. It is open 8 a.m. to 4 p.m. Monday to Friday. The number is 242-1891.